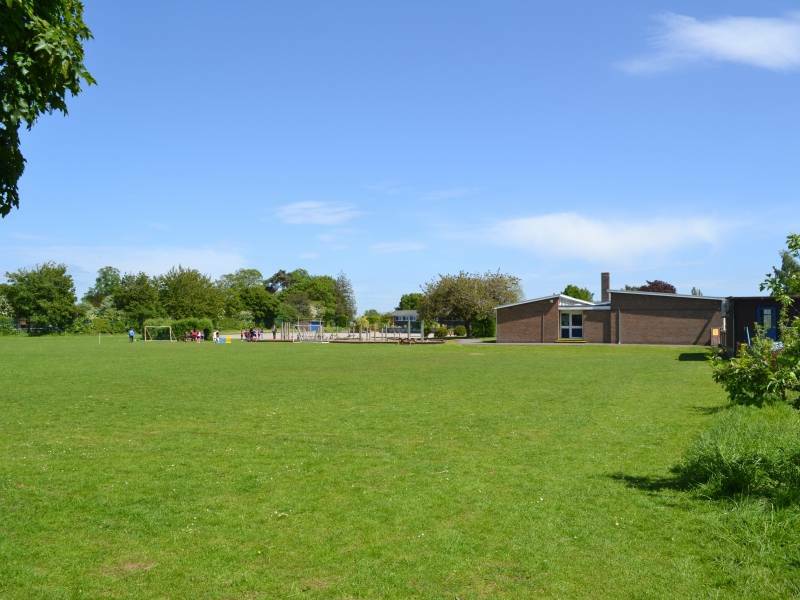 We are so lucky to have such large grounds, many people who vist are unaware just how large our site is. 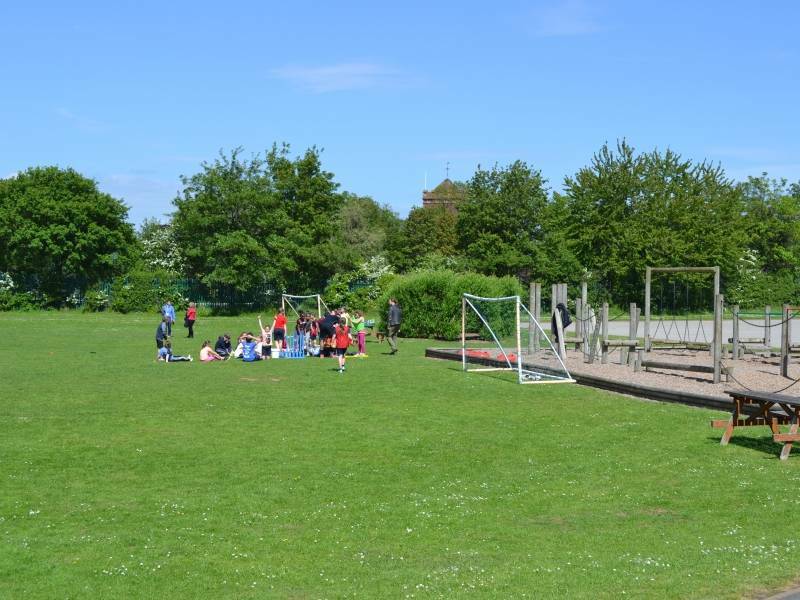 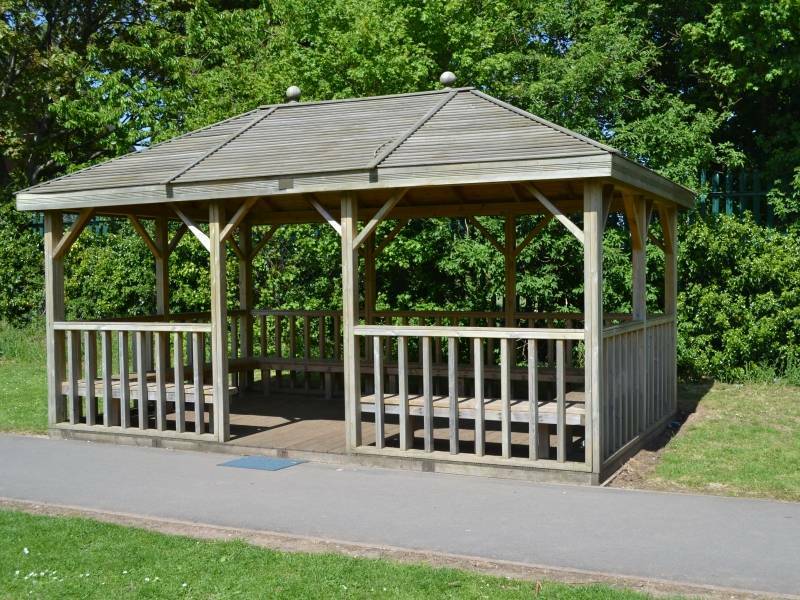 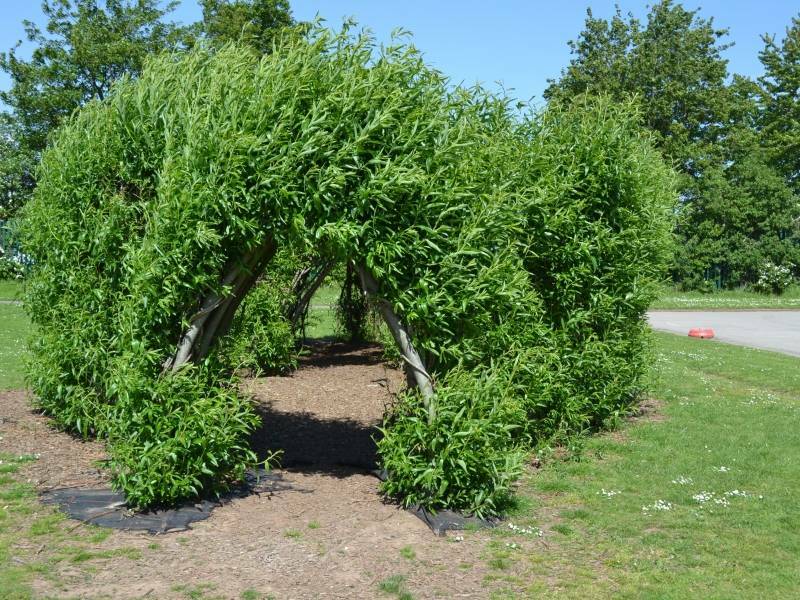 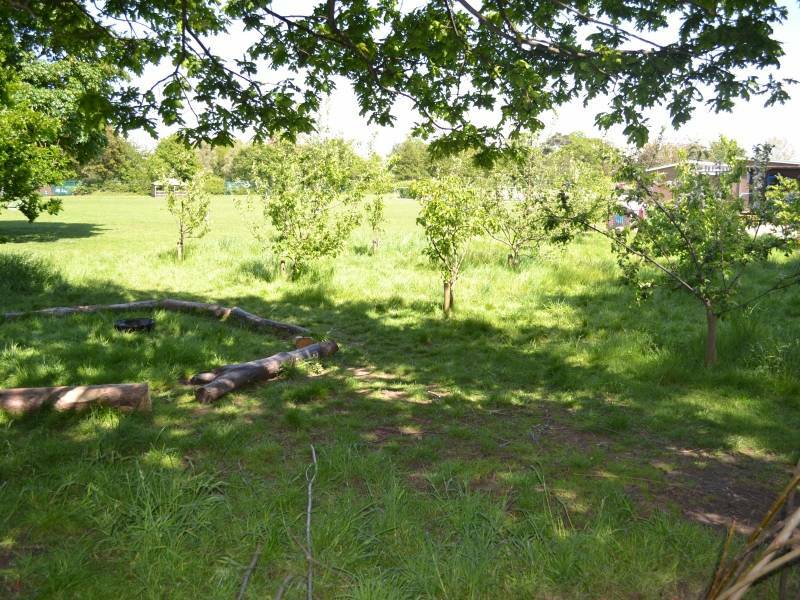 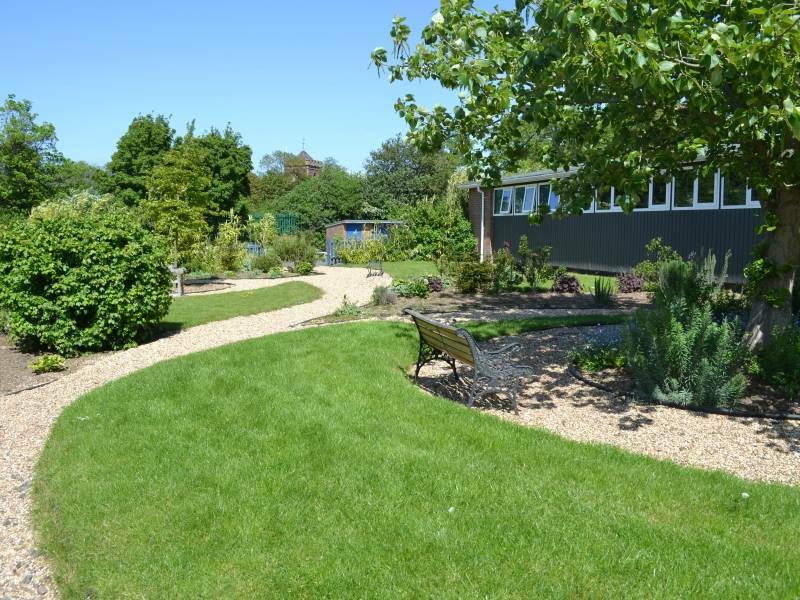 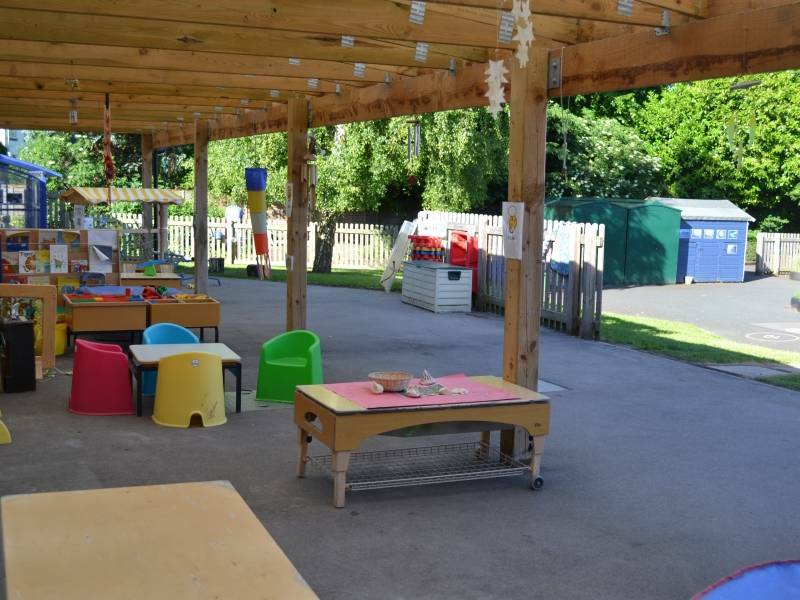 We have an outdoor classroom which is used throught the year, a Forest School area which is also used by our attached Children's Centre. 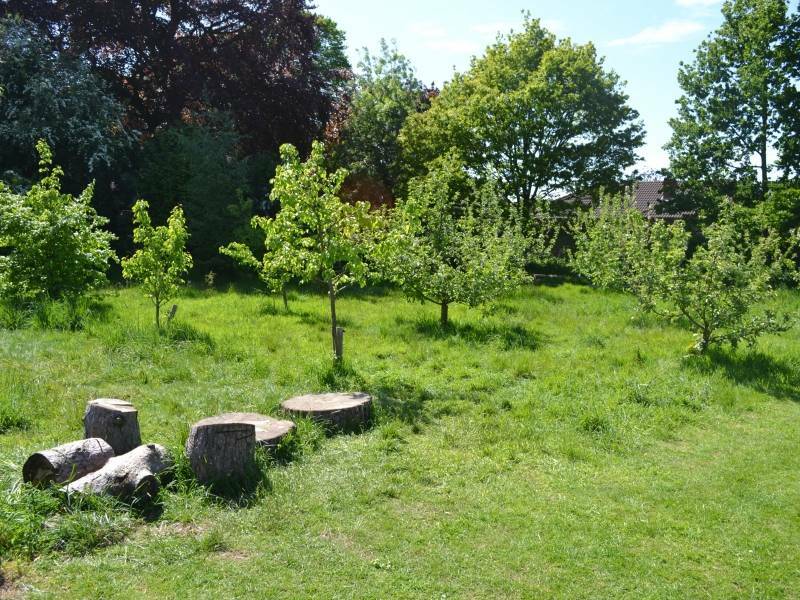 We planted an orchard with apple and pear trees almost 10 years ago which we pick the fruit for the children to have for breaktimes. 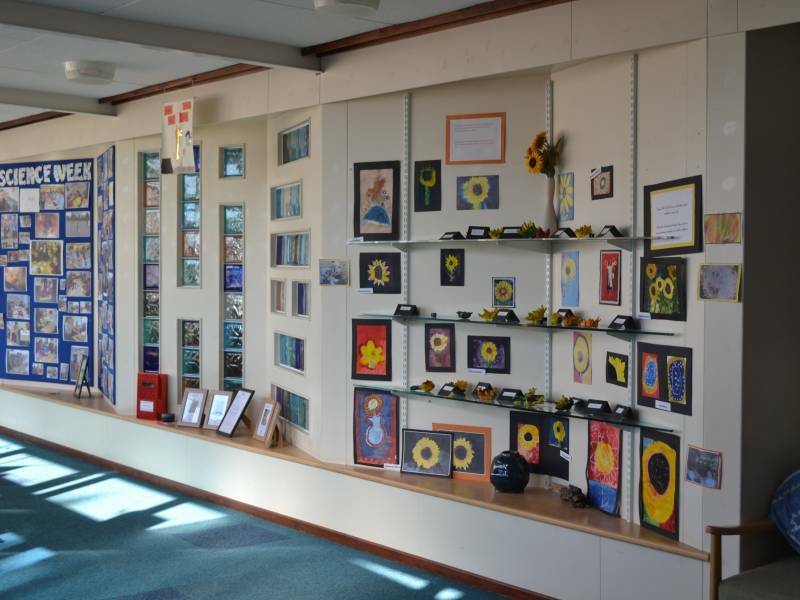 Please take a look below at some photographs. 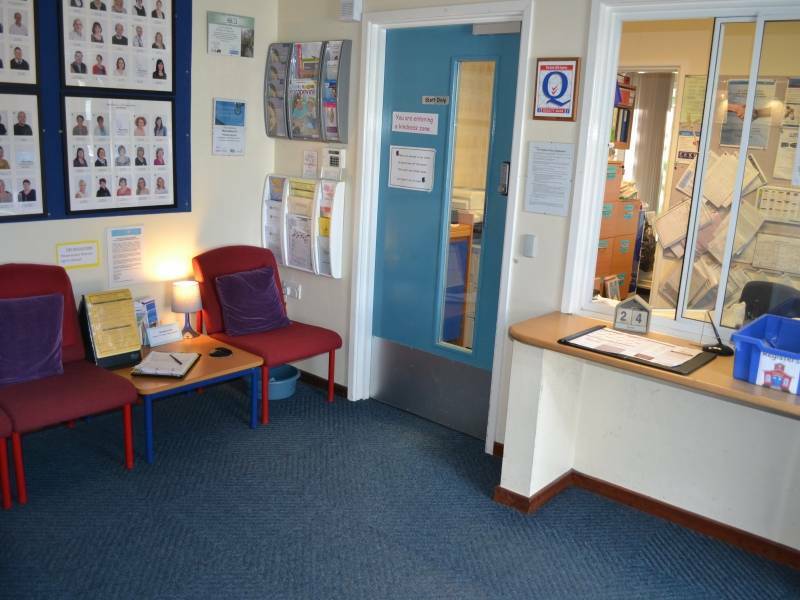 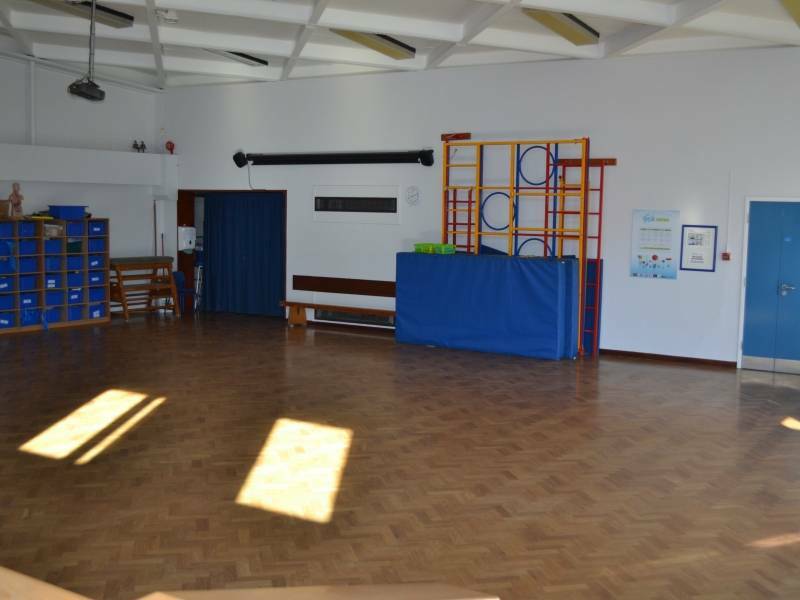 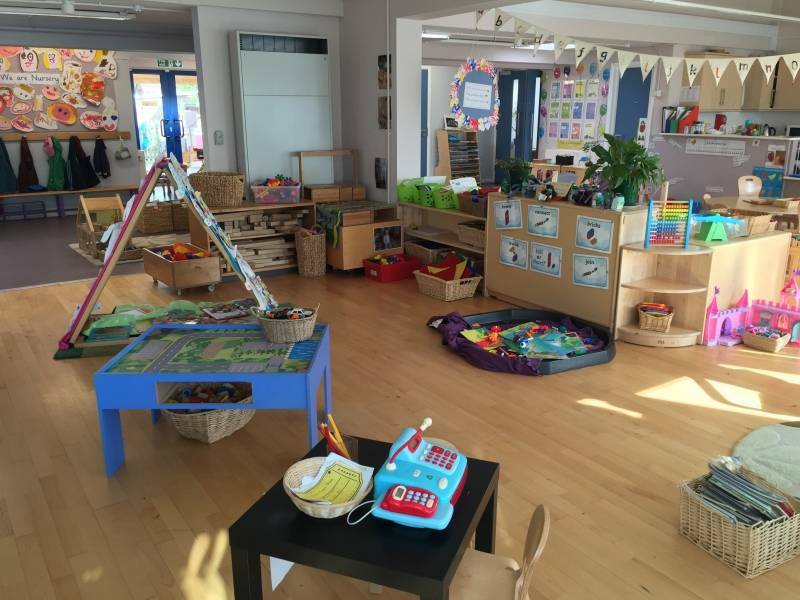 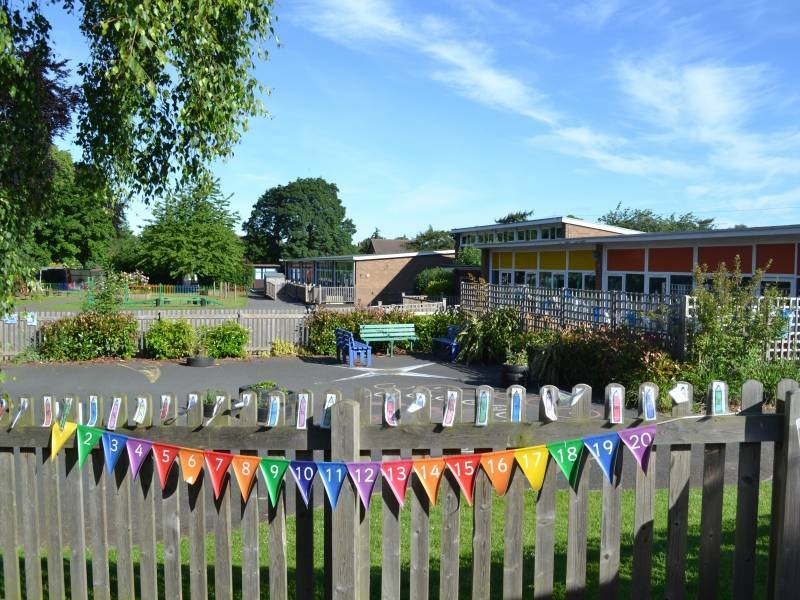 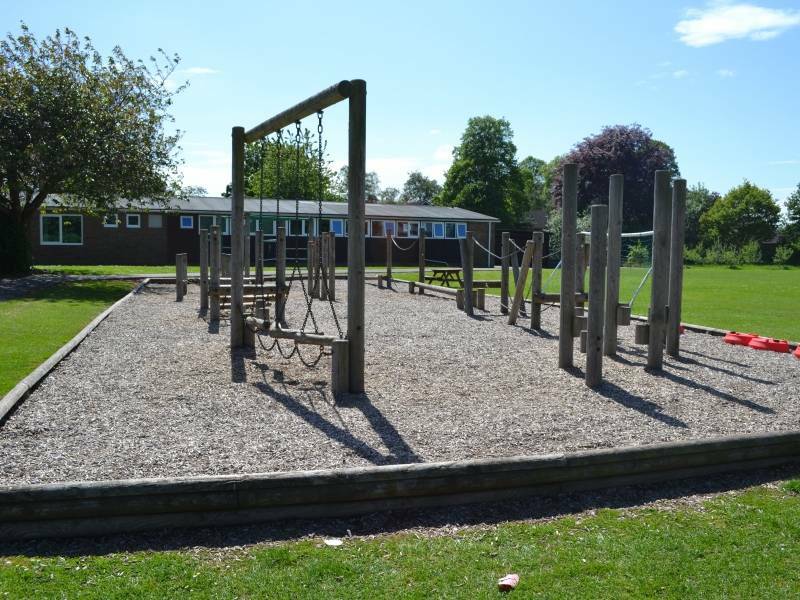 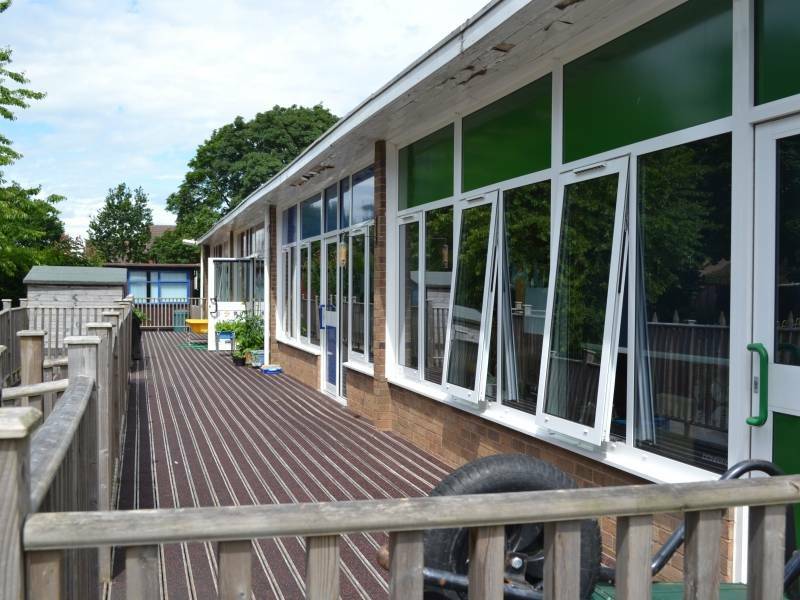 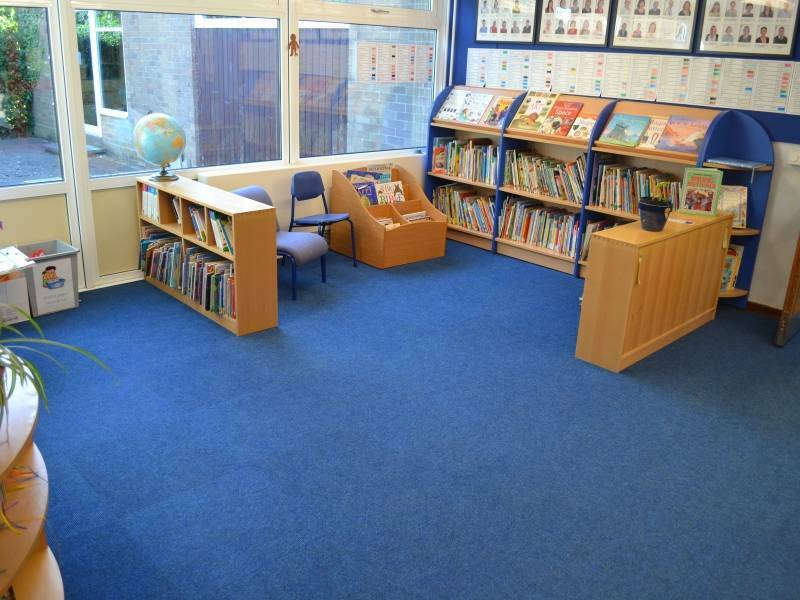 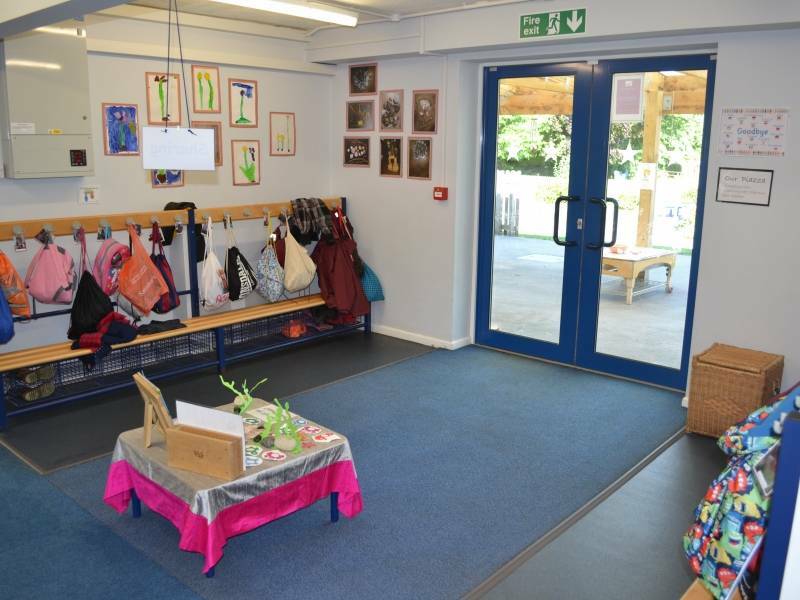 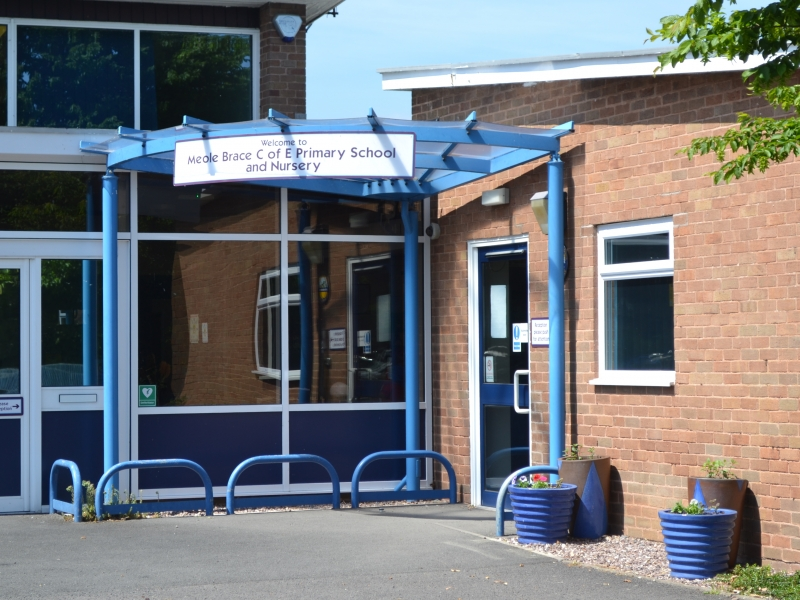 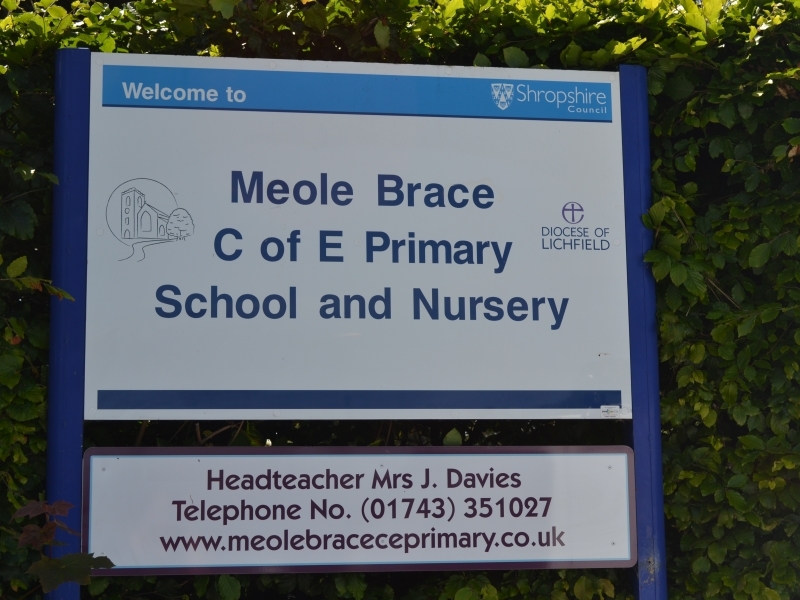 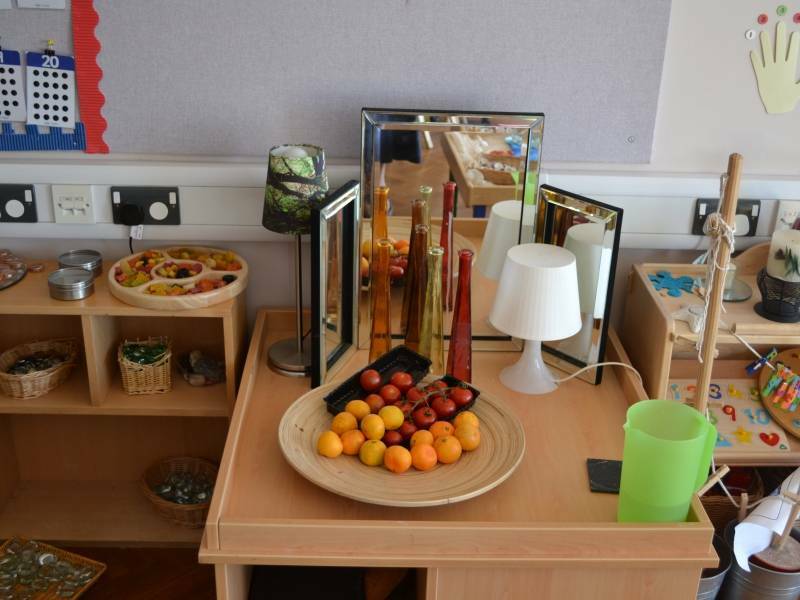 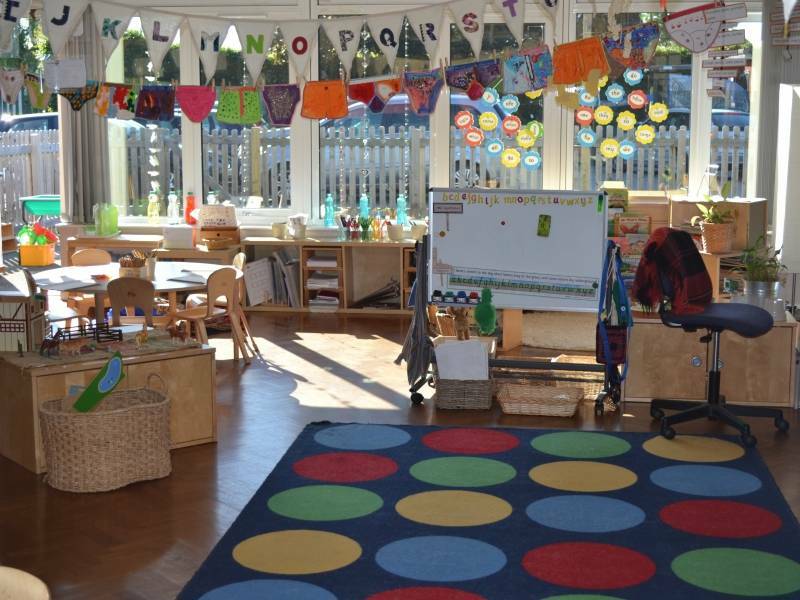 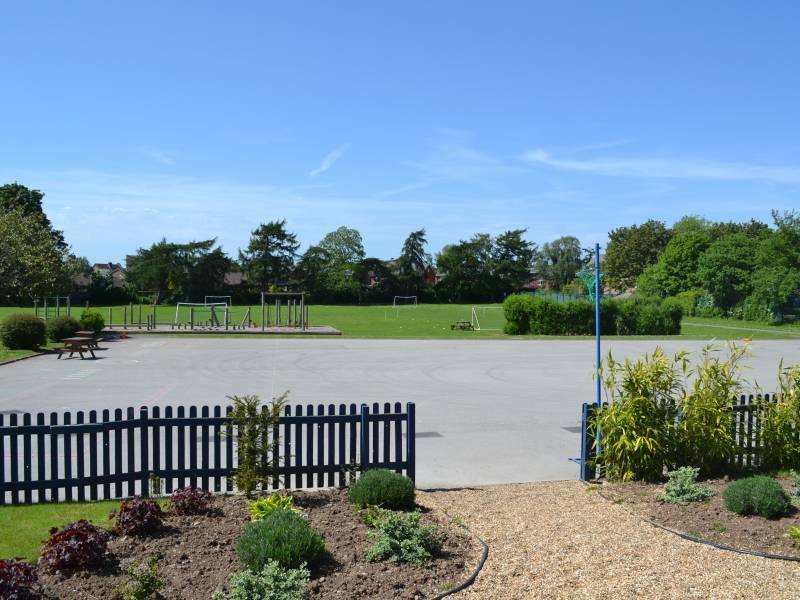 We have a large 64 place Nursery and two Reception Classes. 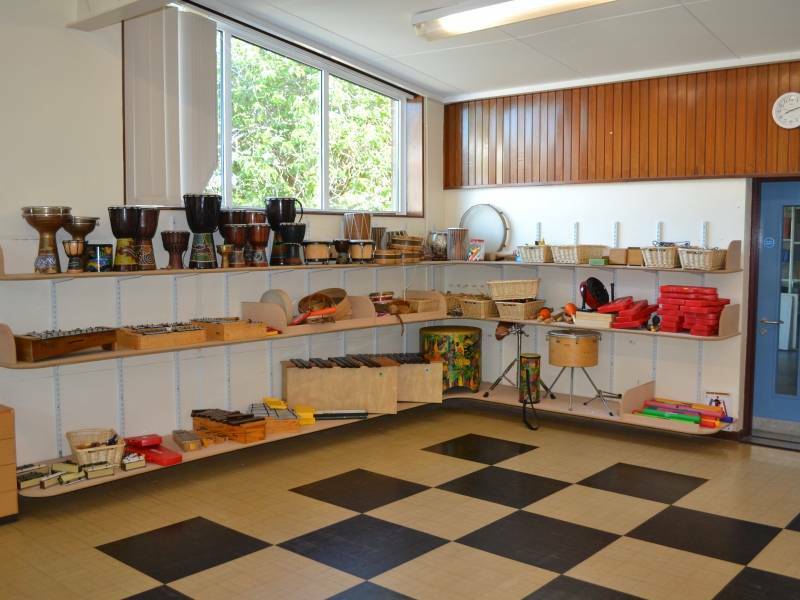 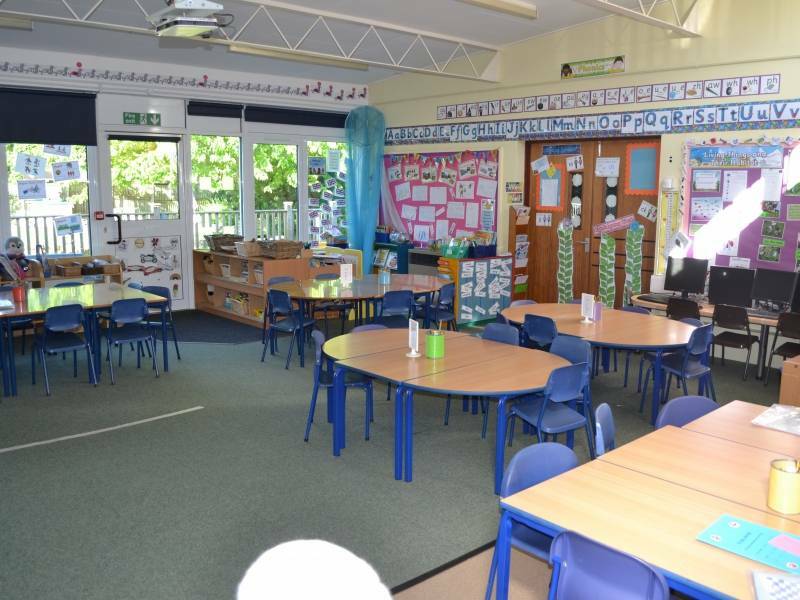 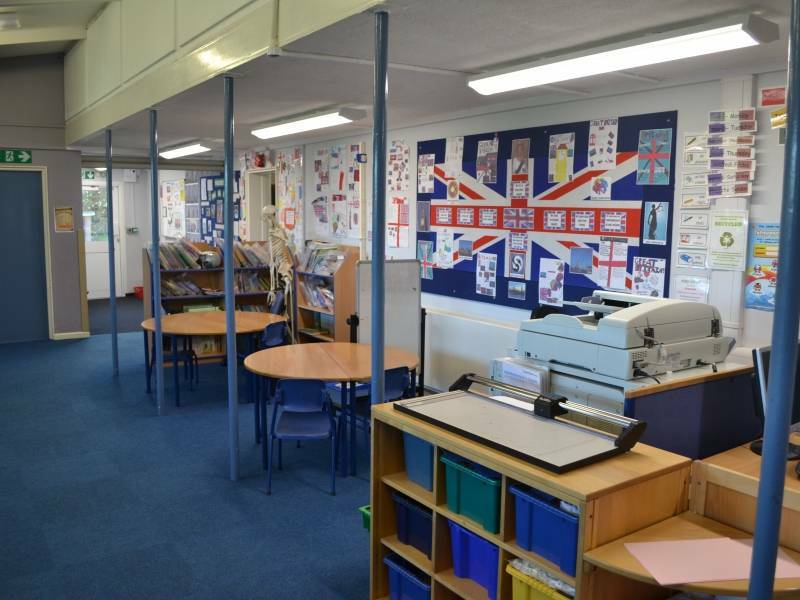 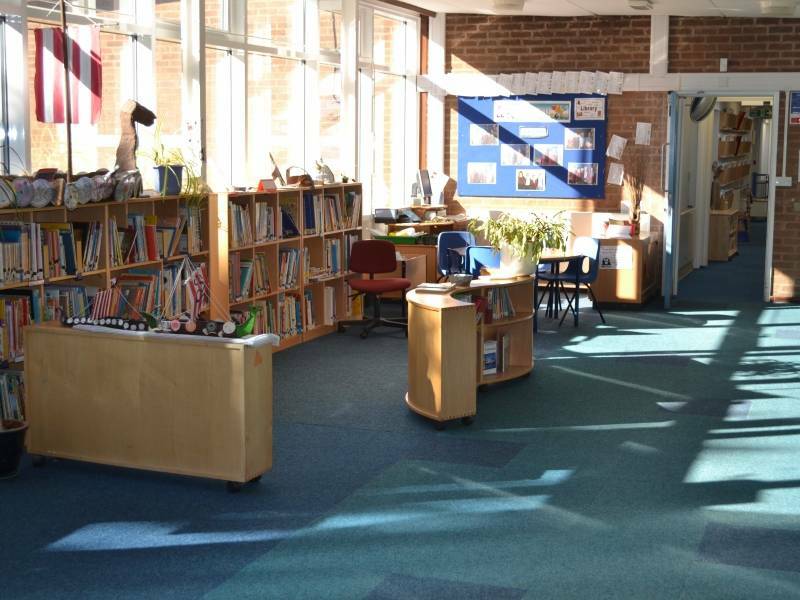 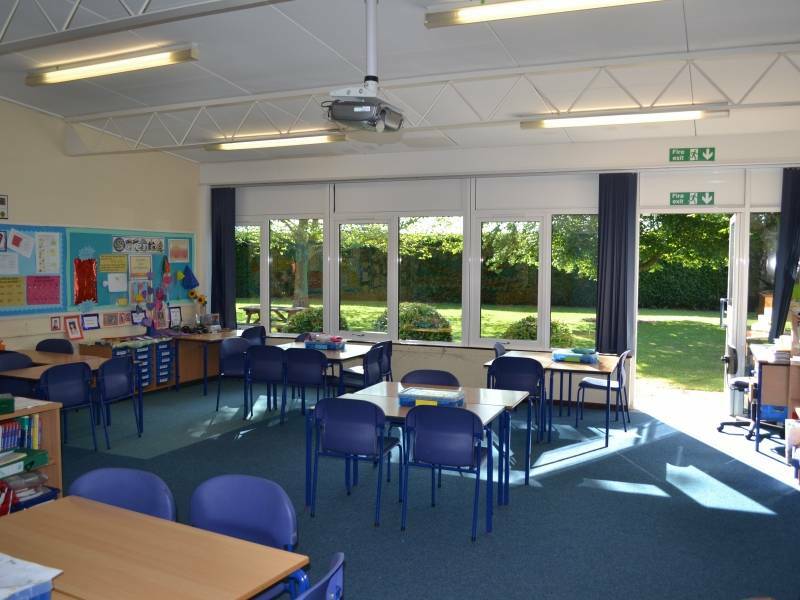 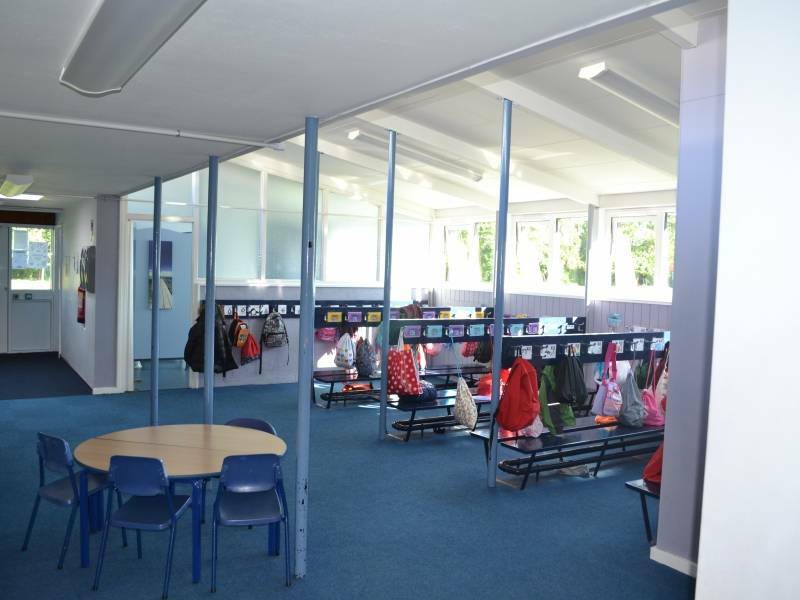 We have very large classrooms which all have a door to the outside, in the Summer we oftern take out the tables and work in the shaded areas.